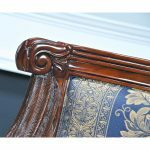 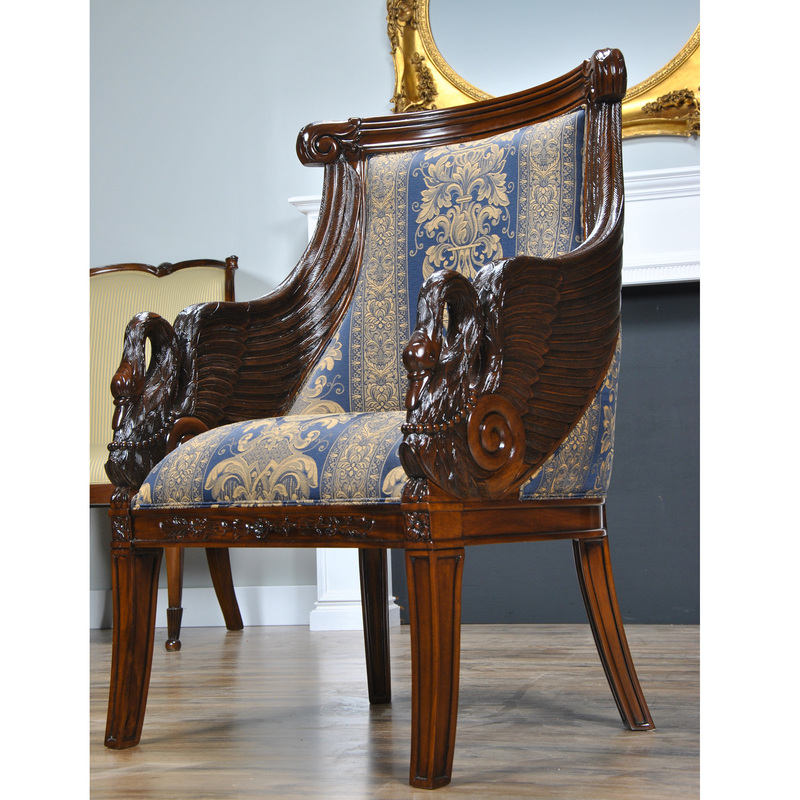 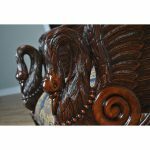 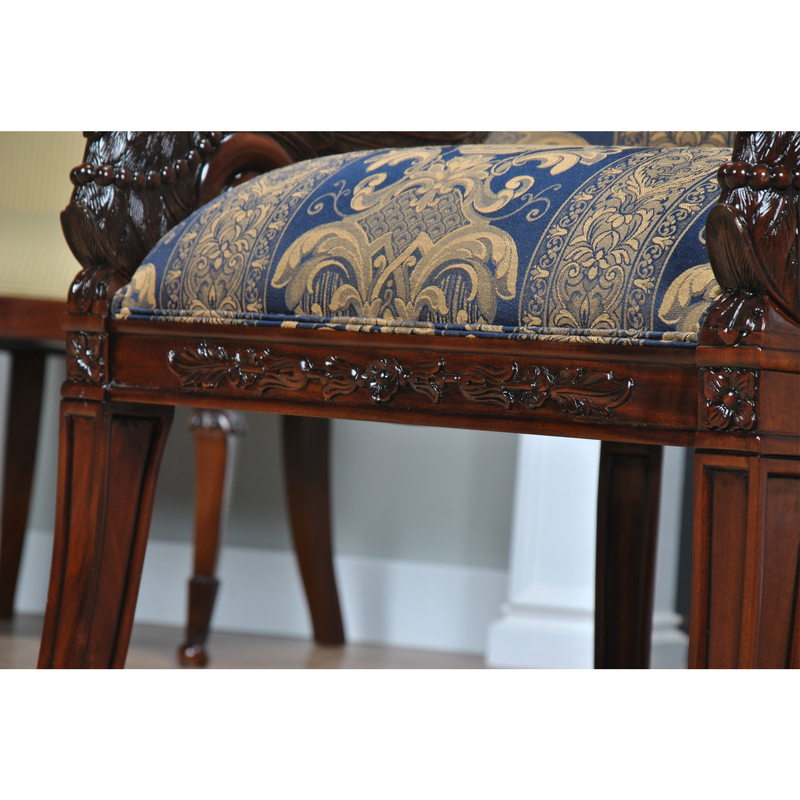 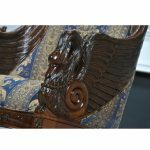 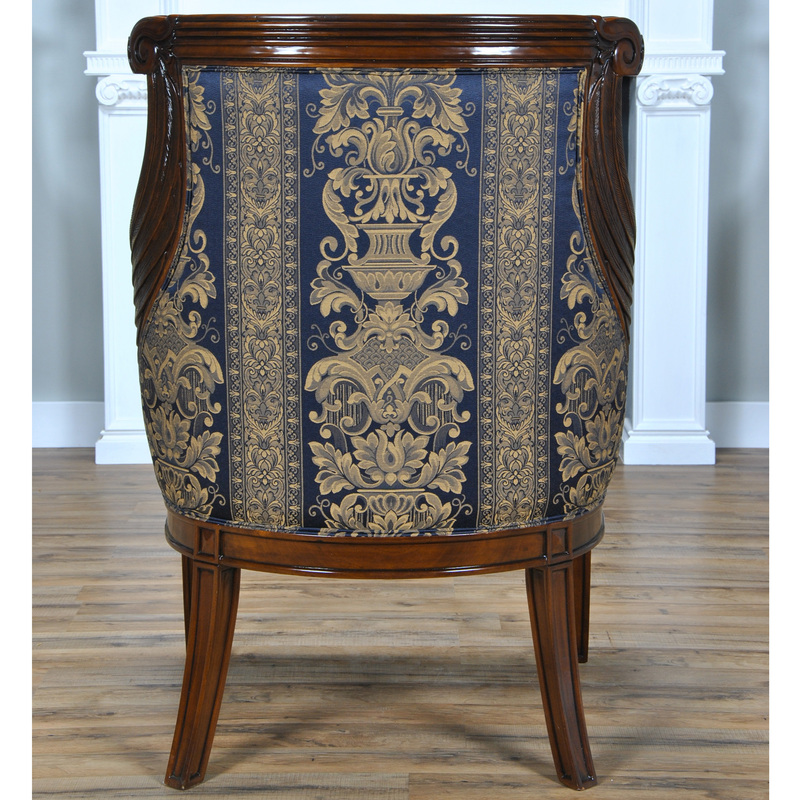 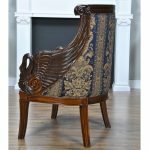 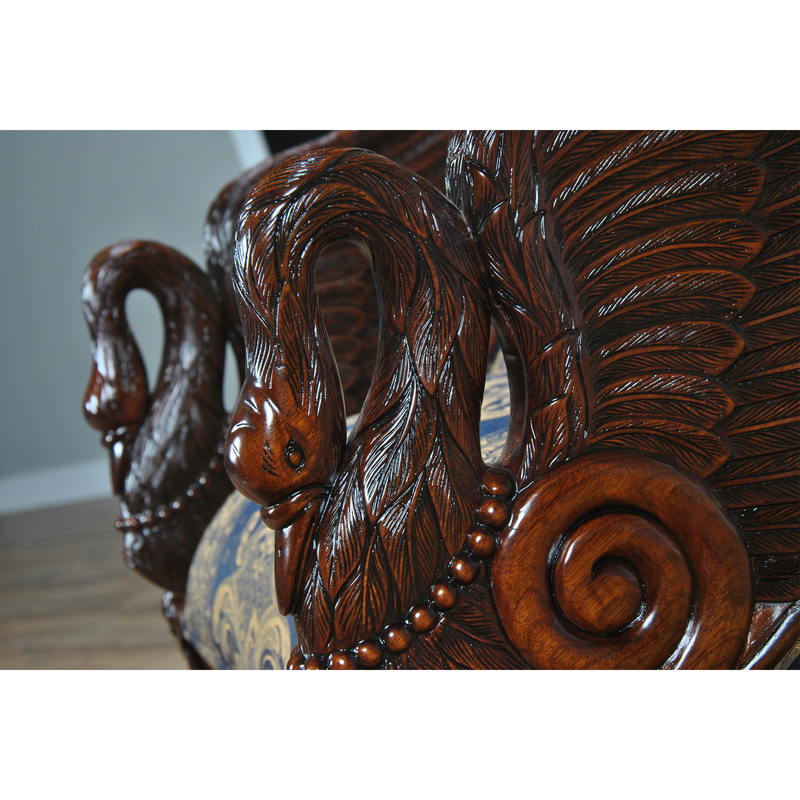 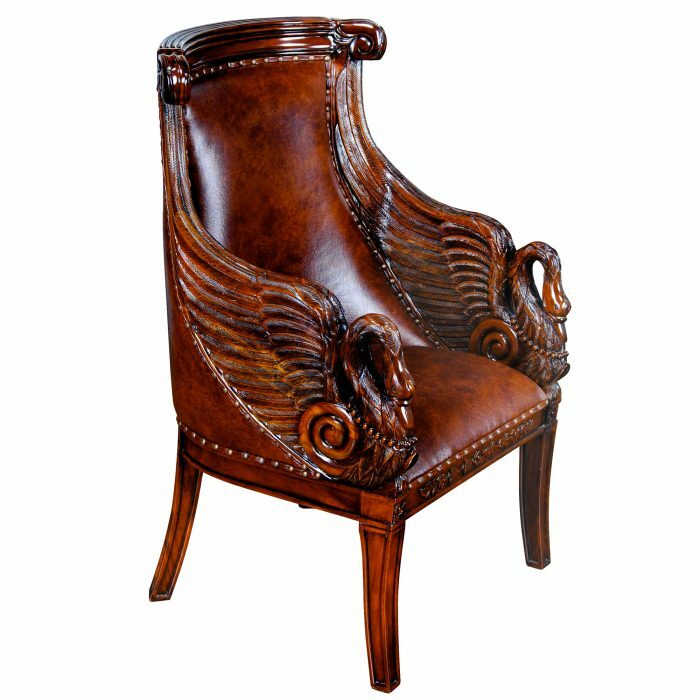 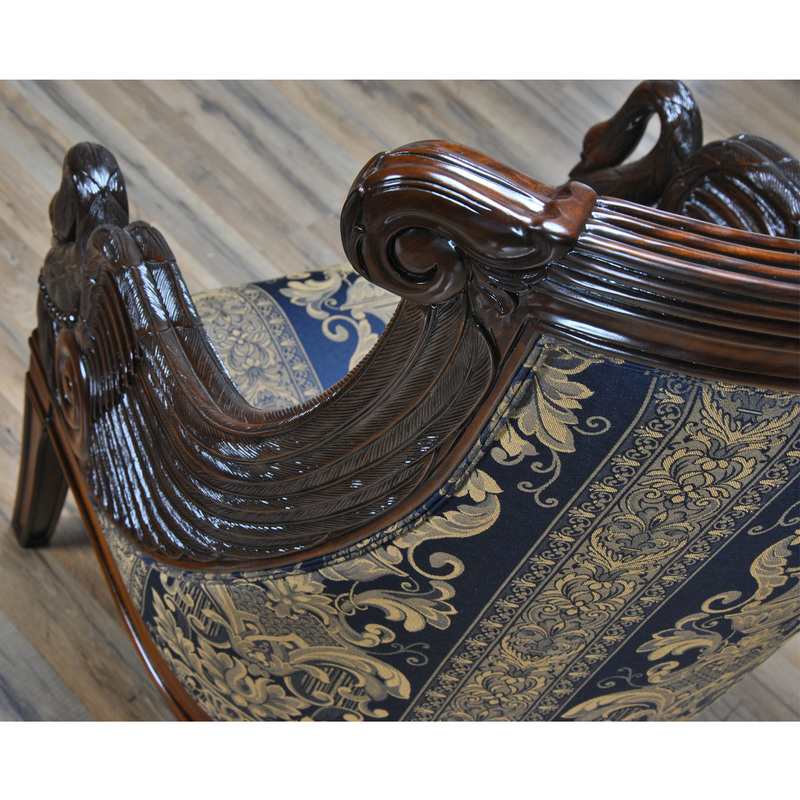 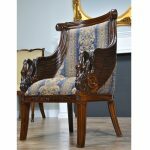 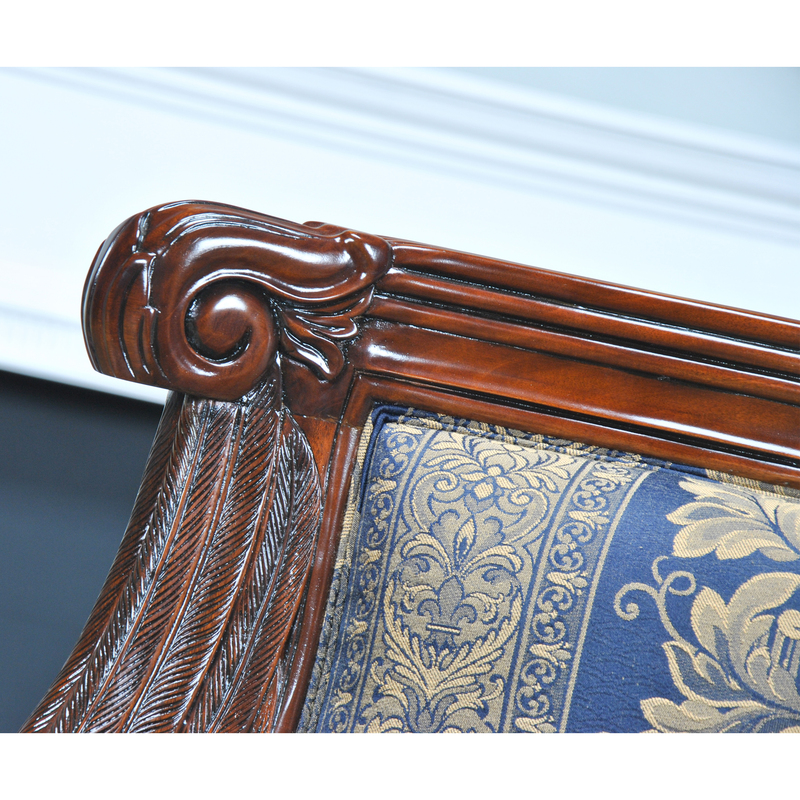 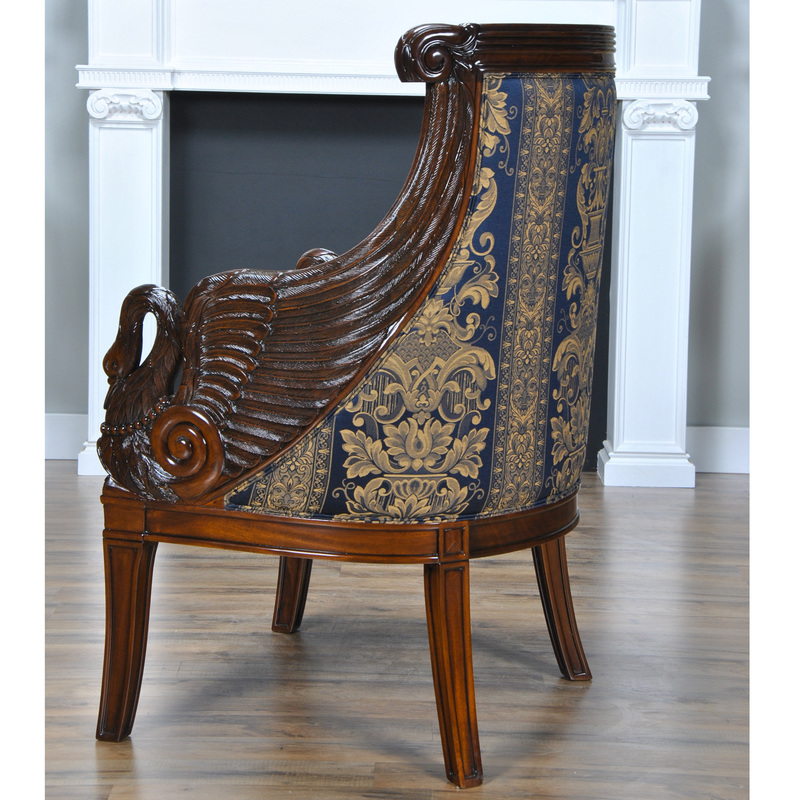 This high end Mahogany Swan Arm Chair from Niagara Furniture with it’s impressive solid mahogany hand carved details could be the focal point of any setting. 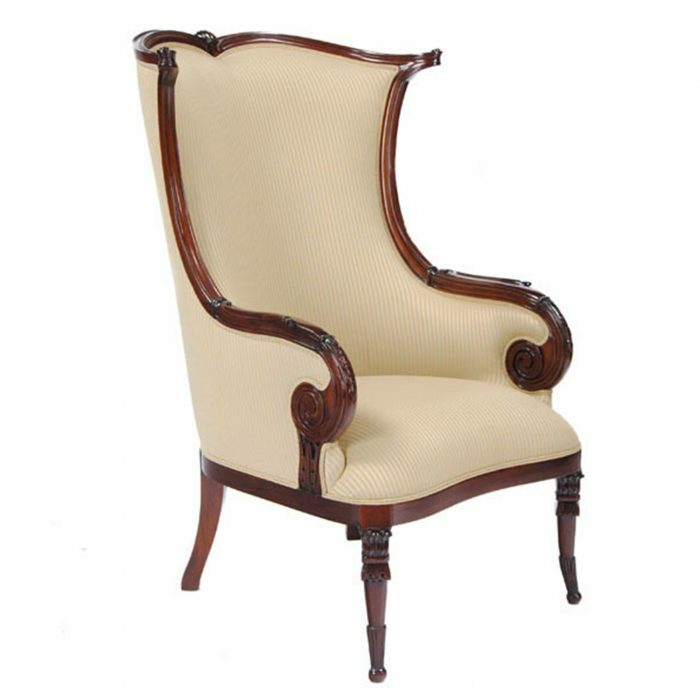 A great look with a solid and comfortable frame. 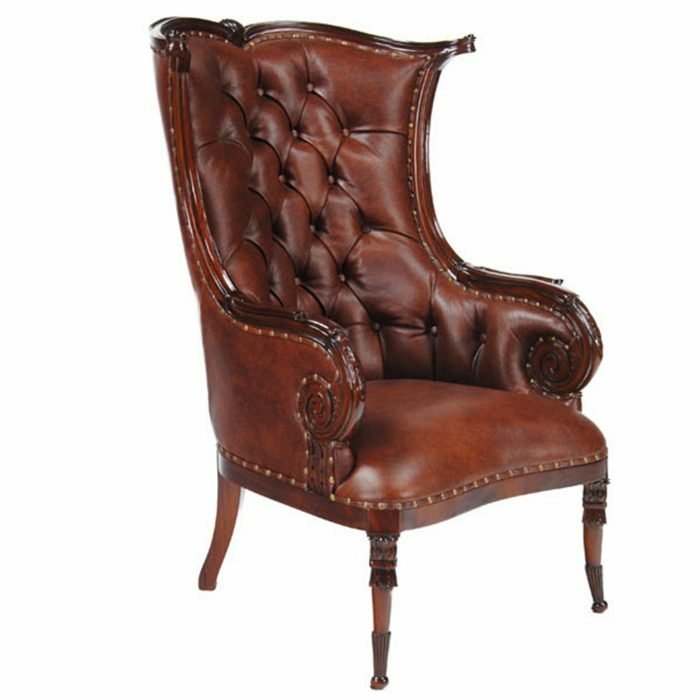 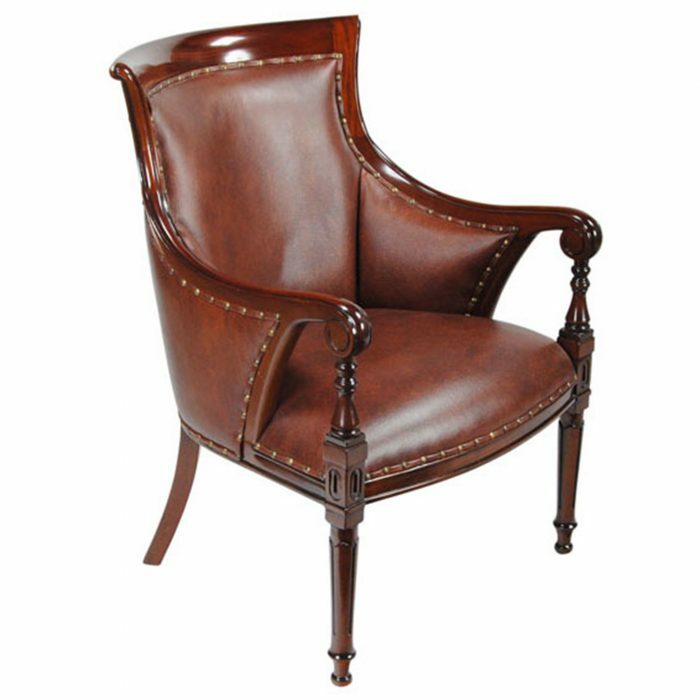 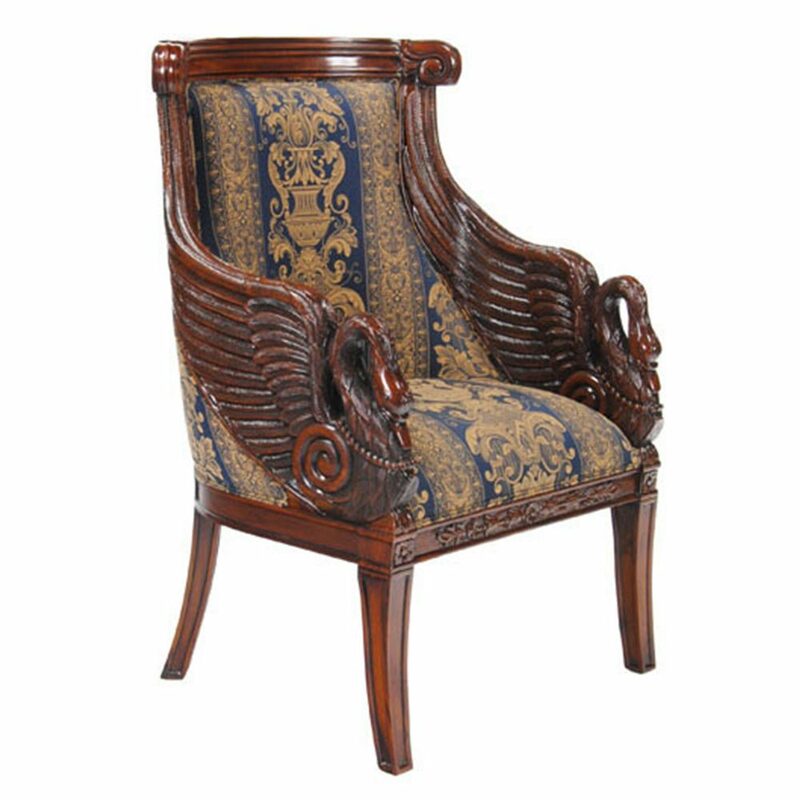 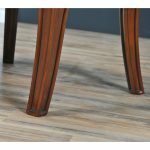 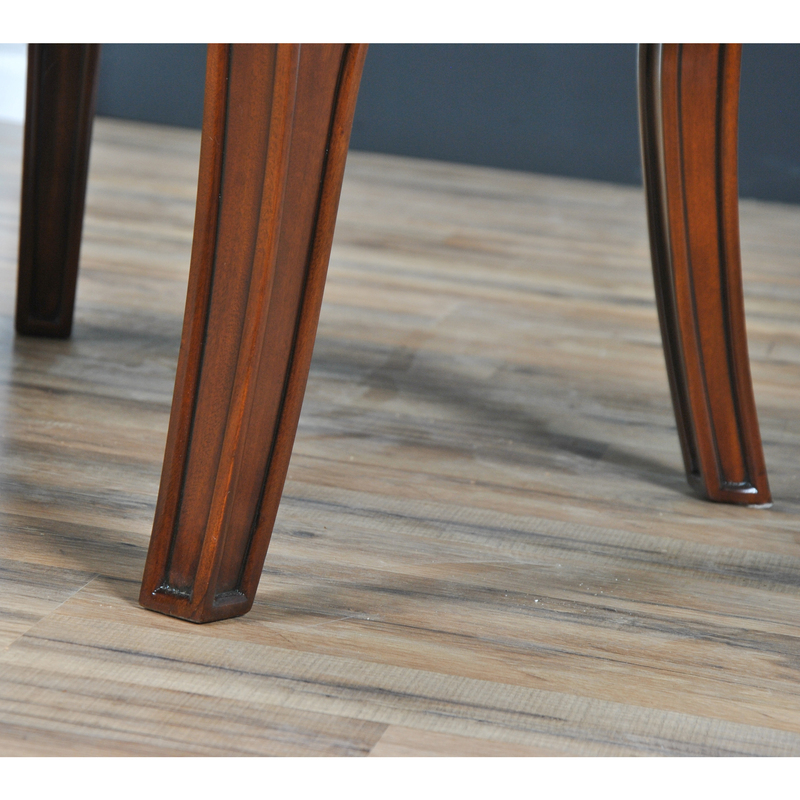 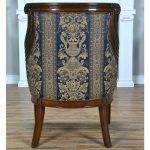 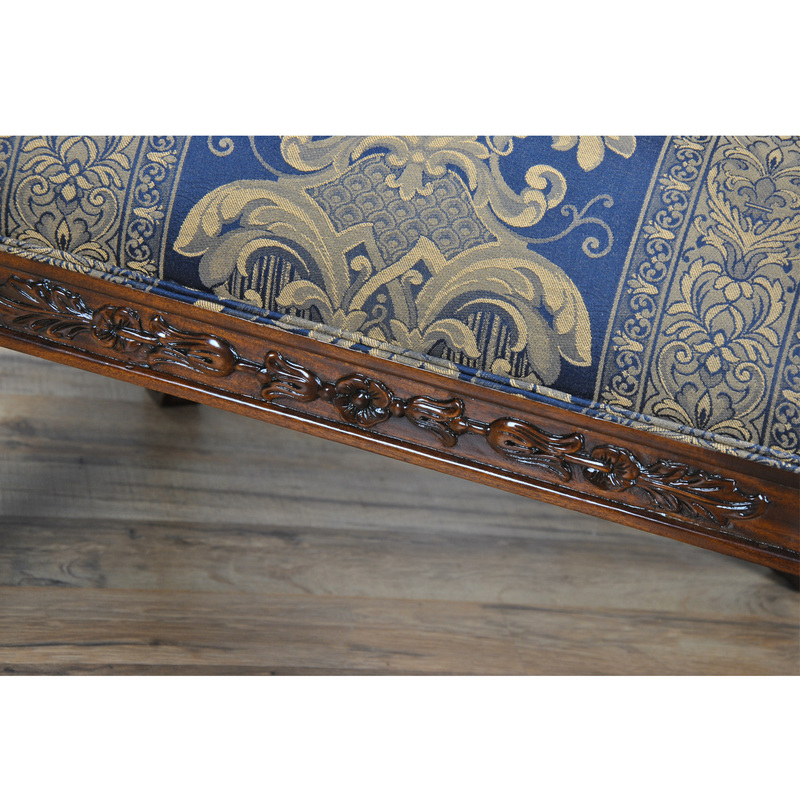 Inspired by an antique chair from the Baltic region this antique reproduction Mahogany Swan Arm Chair is crisp executed in it’s details, nicely finished in rich warm brown tones and ready to use when it arrives at your door.